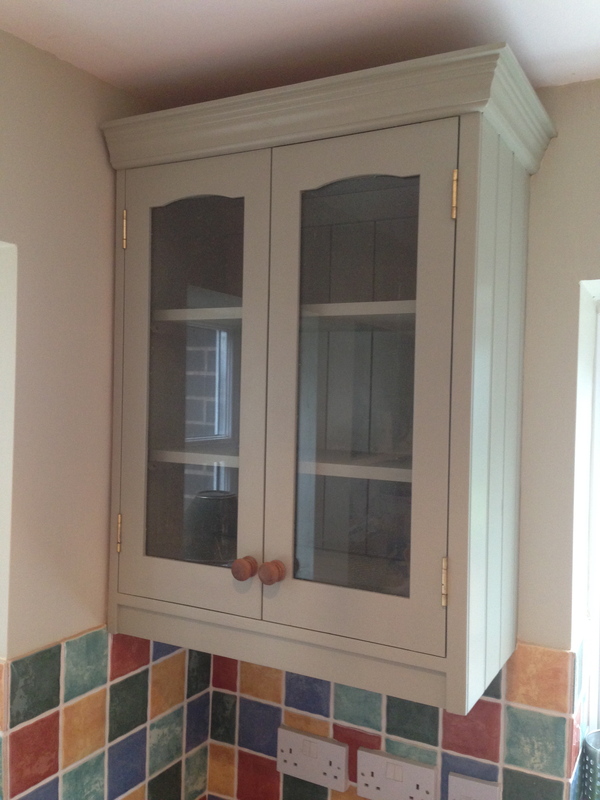 The email request came in; I’ve got a pine kitchen that’s about 15 years old, I’d like it painted. 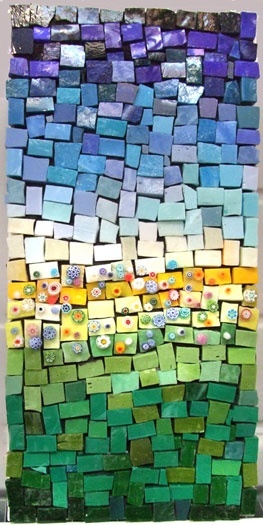 I live in Herefordshire, do you cover my area?… Yes I do! 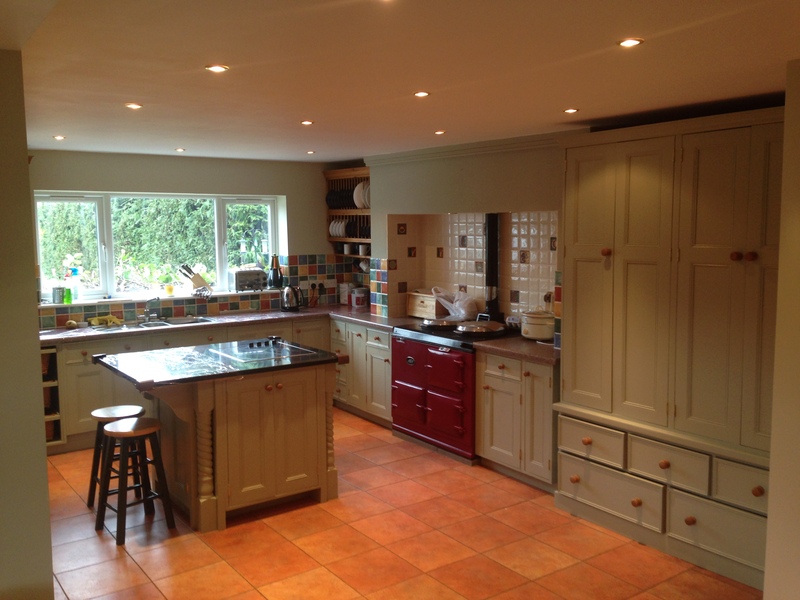 This particular kitchen was made by a cabinet maker not too far away from where my clients lived. 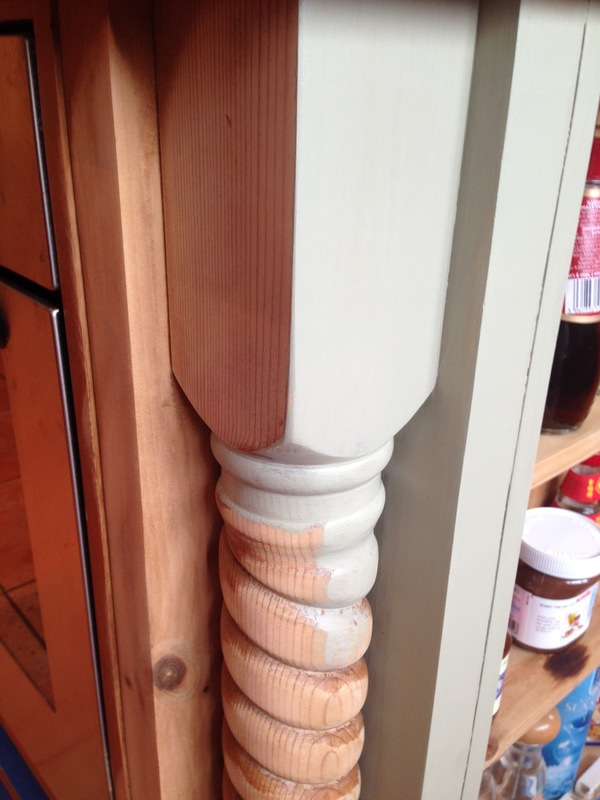 It wasn’t in bad condition – signs of wear and tear to the usual areas; around dishwasher, fridge and drawers etc… but, generally, it was pretty sound and a good canvas for paint. OK, so to day one – upon arrival, I’m happy to find clear work surfaces – I apply my 600mm self adhesive protector and tape all edges… et Voilà, the work surfaces are protected for the duration of the project. Following this, I go through my established routine of degreasing and dust free preparation. 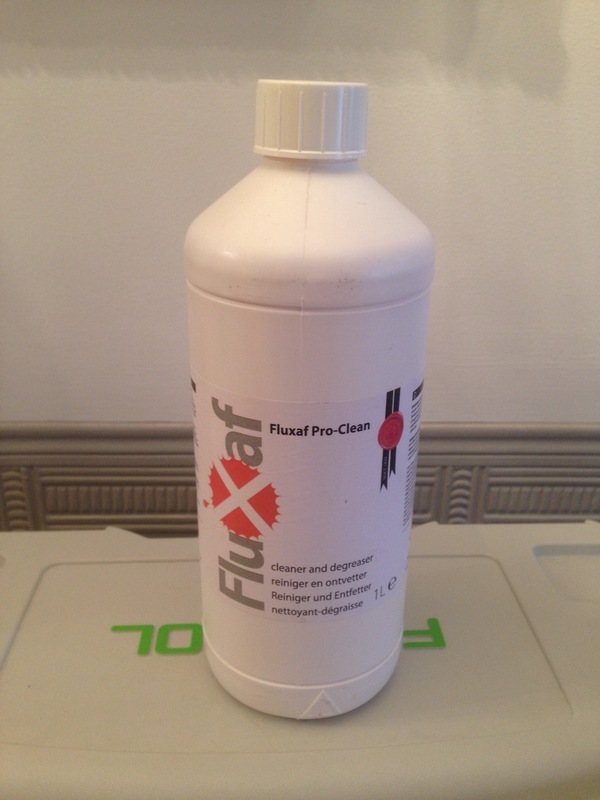 I usually use *Krud Kutter Original as my preferred degreaser, however, I gave Fluxaf’s *Pro Clean a whirl. As instructed, I diluted to a ratio of 10:1 – I was very impressed! I think that I may have found my new “hero product”. … and then it’s time to paint; 2 to 3 coats of Pegaprim Isofix – I like to give bare wood a really good covering of this Shellac based high adhesion primer to ensure the oils in the wood are sealed. Isofix also form the perfect base for Tikkurila top coats. 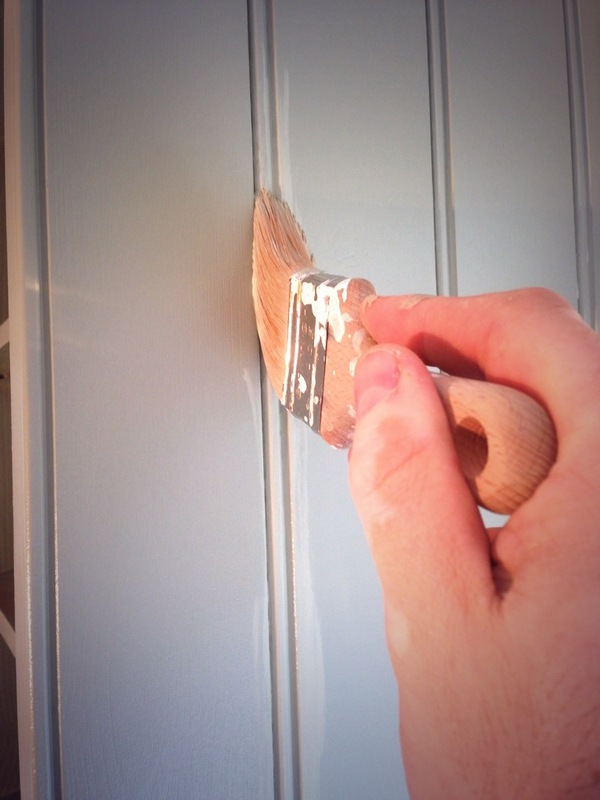 Here you can see me applying Tikkurila Feelings Furniture Paint with a brush for the FOX range of brushes – it’s a lovely 2″ stubby handled brush called “the CUB” a fine addition to the FOX family. 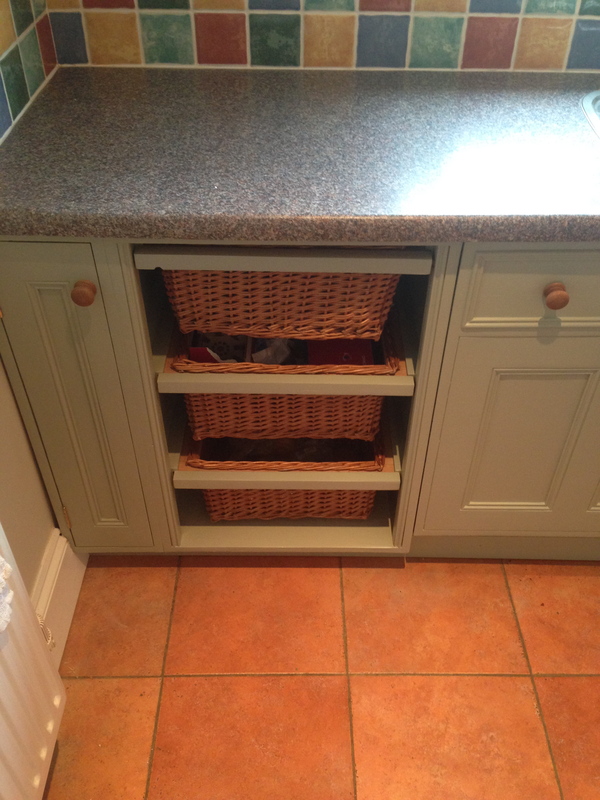 The kitchen had a few interesting features, such as this basket drawer unit… the internal of this unit was painted and also the frames around the baskets. Also a very nice glazed eye level wall unit… with glazed units, I paint the internal faces – so I do ask that my clients remove the contents. 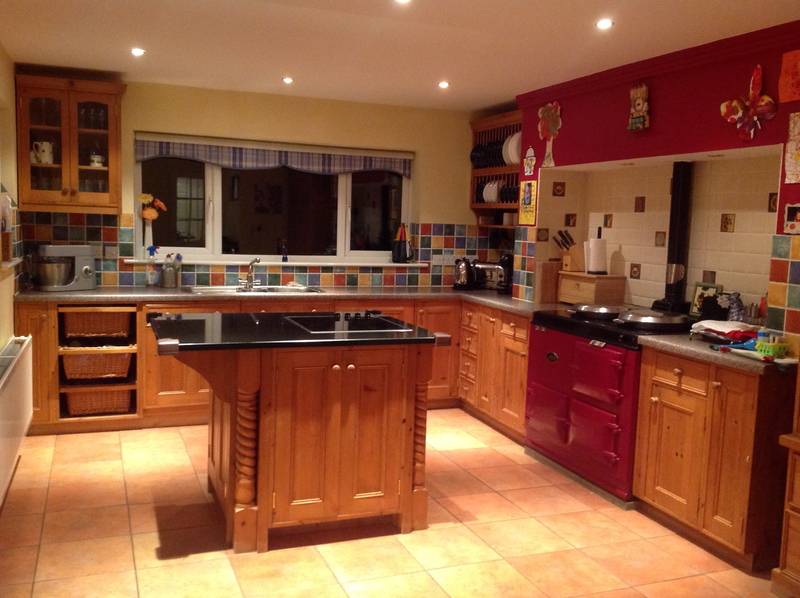 The finished look of the kitchen was quite a departure from the original pine – a vast improvement, in mine and my clients opinion! 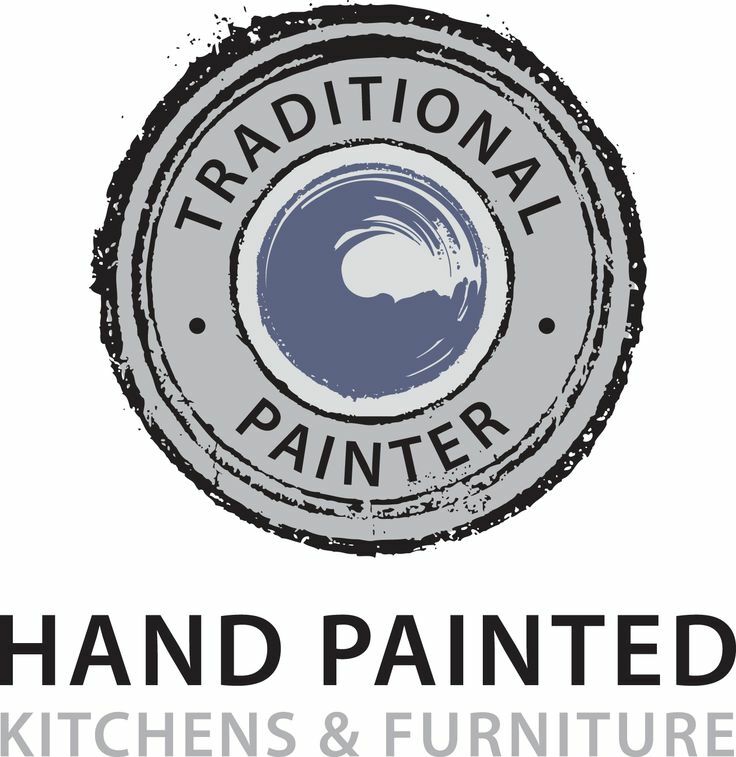 This entry was posted in Uncategorized and tagged Fluxaf, Fluxaf Pro Clean, Hand Painted Kitchen, Hereford, Herefordshire, Isofix, Kitchen Painter, Krud Kutter, Pegaprim Isofix, Pine Kitchen, Tikkurila, Traditional Painter, West Midlands on April 20, 2014 by mjguestltdblog.